OXFORD, Miss. – In just the first month of the season, Ole Miss has already played in its third doubleheader of the year. The Rebels do not seem to be fazed. 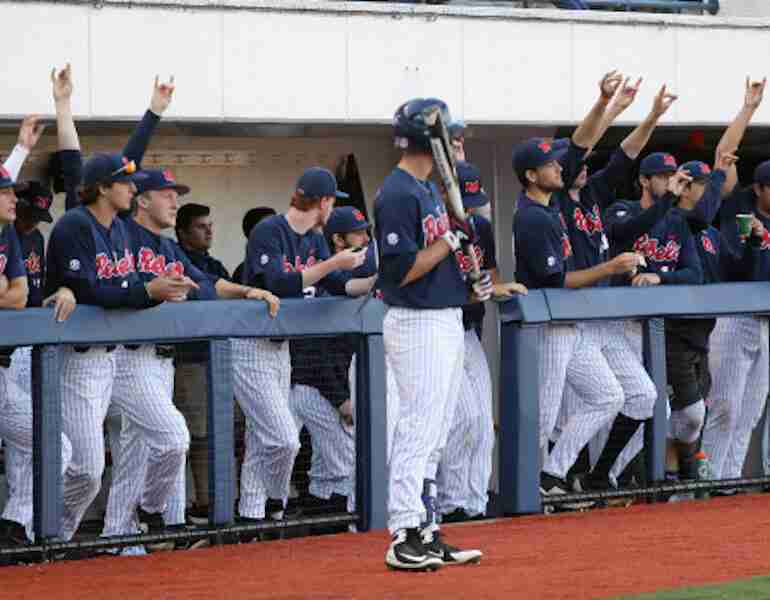 Ole Miss scored 11 combined in the two games on Friday, taking care of Eastern Illinois 7-2 in game one and following that up with a 4-0 shutout win in game two. 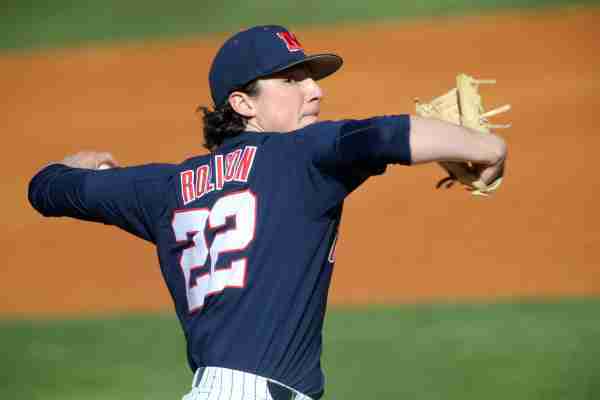 Ryan Rolison started on the mound in game one and pitched seven complete innings while allowing just two earned runs. Austin Miller took over on the mound in the eighth, piling up four K’s in just six batters faced and not allowing a hit. Ole Miss came out of the gates red hot in game one. They were able to put up four runs in the first inning and never looked back. Jacob Adams and Thomas Dillard hit dingers in back-to-back innings to extend the lead to 6-2 by the third inning. Dillard is now leading Ole Miss in home runs with four after hitting his third homer in the last three games. Game two proved to be another winner for Ole Miss. Although the Ole Miss offense wasn’t quite as productive in the night game, the Rebels still came out on top 4-0 to improve their record to 14-1 on the season, with game three still to play on Sunday. Brady Feigl took the mound in game two and did his thing as usual, picking up the win, moving him to 4-0 on the season. Feigl pitched seven complete shutout innings without allowing a walk and struck out seven batters. Will Ethridge took the mound in the eighth and finished the game. “I’ve thrown well the past couple of weeks, but it’s really everybody,” Feigl said. Will Golsan gave the Rebels a 2-0 lead in the third when he hit a two-RBI single. Cole Zabowski extended the lead to three a short while later when he brought Thomas Dillard home with a groundout RBI. Dillard added some insurance in the eighth to make it a four-run game. Out of the four at-bats Dillard had, he was walked three times and went 1-1 with one RBI–and even managed to steal two bases. Ole Miss will go for the series sweep Sunday at 1:30 p.m.